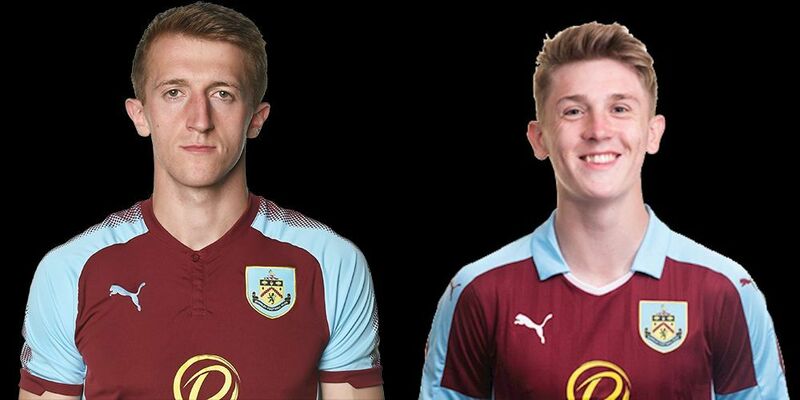 Chris Long is one of a number of Burnley players currently out on loan. He scored his ninth goal of the season for Northampton Town on Saturday but it was the performances of Tom Anderson and Jimmy Dunne for Doncaster Rovers and Accrington Stanley that grabbed the headlines. Both Anderson and Dunne joined their respective clubs in January having previously been out on loan at Port Vale and Barrow during the first half of the season and both made their mark in their teams games two days ago. Anderson was in the Doncaster side who beat Fleetwood 3-0 at the Keepmoat Stadium. He turned in an excellent performance at one end of the pitch, helping his team to keep a clean sheet, but found time to double his overall league tally with two goals at the other end. His previous two goals came last season for Chesterfield in away games at Gillingham and Scunthorpe but he scored Doncaster’s second and third in Saturday’s win with their first goal having been scored by Alex Kiwomya, whose dad had a brief spell with Burnley on loan in 1997. Anderson’s first came when he reacted the quickest as a free kick came back off the Fleetwood goalkeeper while his second was an excellent header following a ball in from the right. Dunne didn’t score for Accrington at Barnet, although he did win the penalty that earned them a 1-1 draw, and neither was he part of a defence that kept a clean sheet, but his performance has certainly been recognised. It was a fourth appearance for Anderson since his move to Doncaster at the end of January, but Dunne has now clocked up seven appearances for Accrington. The first two saw him come on as a substitute but since the start of February he’s started and played the full ninety minutes in all of Accrington’s five games.